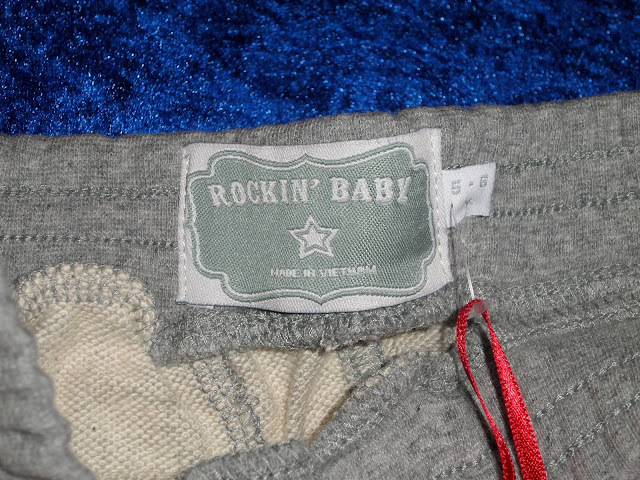 Where Roots And Wings Entwine: Rockin' kids clothing. 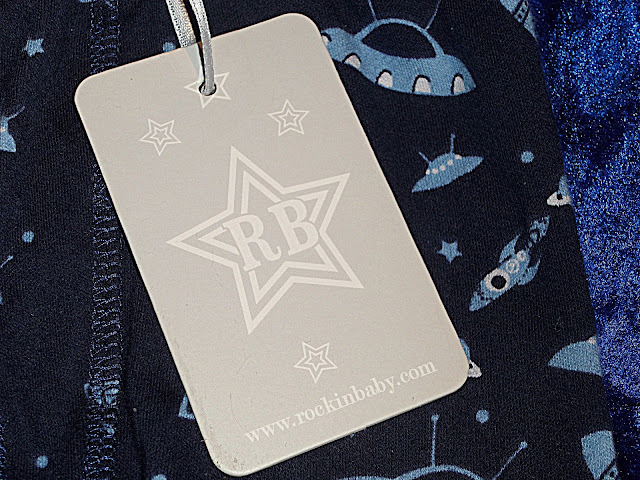 Following our post about loving the experience of Rockin’ Babywearing with the Rockin’ Baby ring sling I wrote about my delight at the fact that Rockin’ Baby have expanded their range to include a Rockin’ range of kidswear. 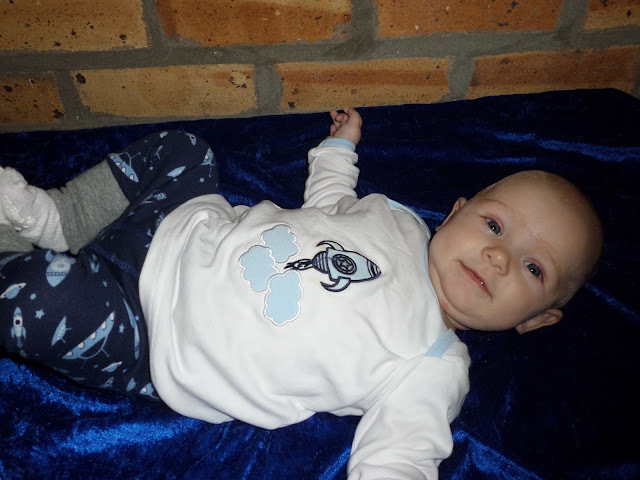 As I love the ring sling and love the look of their clothing I was over the moon when Rockin’ Baby kindly sent a package of Rockin’ Baby clothes for Bug and Jelly Bean. 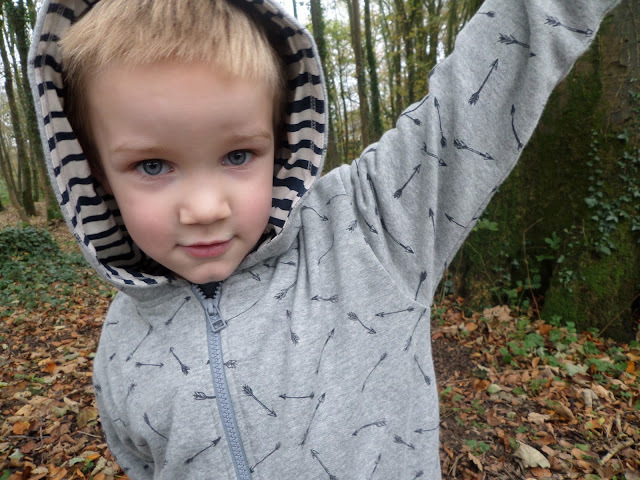 Bug was sent an outfit from the Woodland Wonderland collection, which being a fan of the great outdoors and adventures is ideal for him. 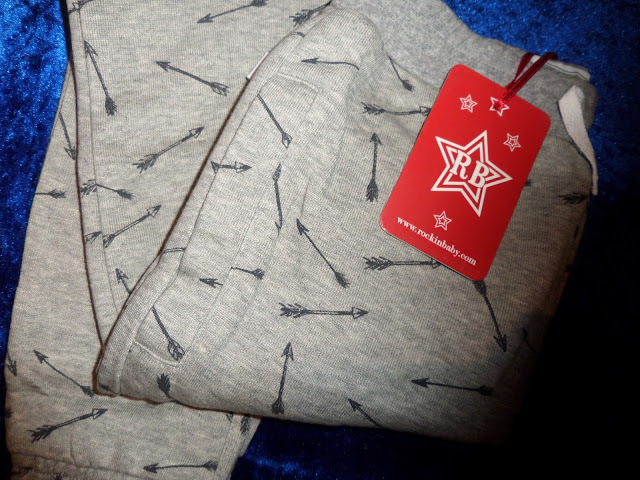 He was sent the MILLER Arrow Print Sweat Top which is a zip up sweatshirt. The zipped jacket is thick and super soft being made from high quality fabric. 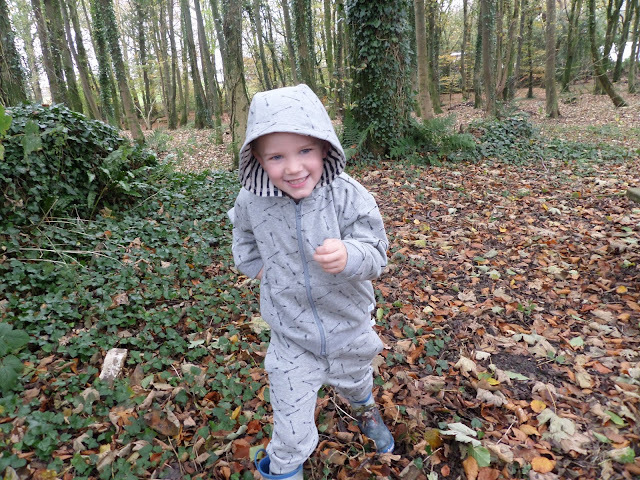 It is lined with a super soft brushed fleece which is ideal for keeping little ones snuggly and warm, making it ideal for woodland walks and adventures in the great outdoors on colder days. It features a lovely arrow print design, with understated dark grey arrows scattering the grey jacket. Associated with nature the arrow print is perfect for my nature loving adventurer. The hood has a lovely navy and white striped print inside which complements the arrow pint design. 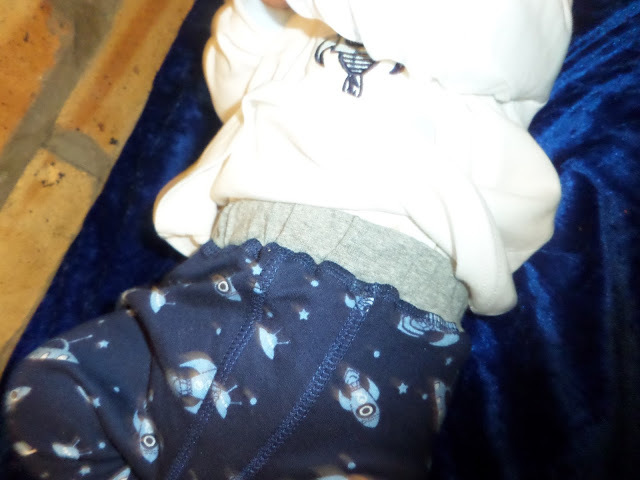 Bug was also sent the matching MAX Arrow Print Sweatpants. 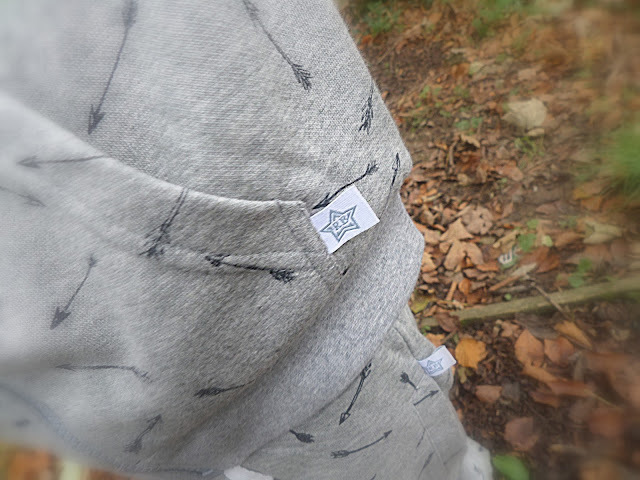 Like the sweat top these joggers are a grey marl colour with arrow print. Worn together they are the perfect complete outfit, but both can also be worn with other items of clothing equally as well and as lovely looking. The joggers have an elasticated ankle hem which is great for keeping them in place and keeping the cold at bay on adventures. They also feature an adjustable elasticated waistband for comfort. 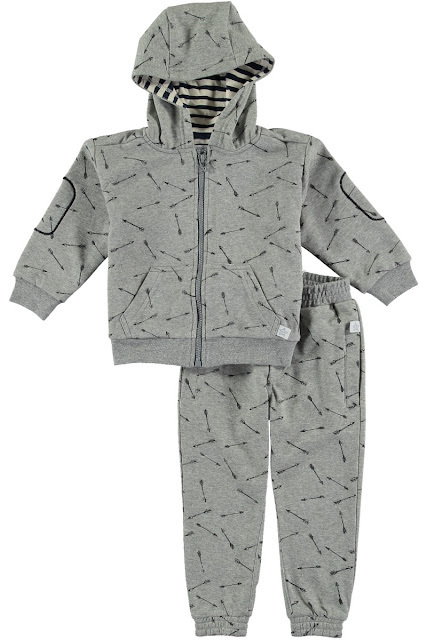 Thanks to the adjustable elasticated waistband the joggers are great for growing boys, which is great as they will last Bug for a long while. Fitting wise I would say they are true to fit. 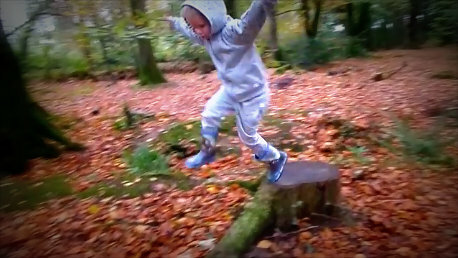 The high quality sweatshirt and sweat pants feel and look long lasting, being able to withstand lots of play and adventures. Thankfully as Bug seems to attract dirt they are machine washable and tumble dry safe. 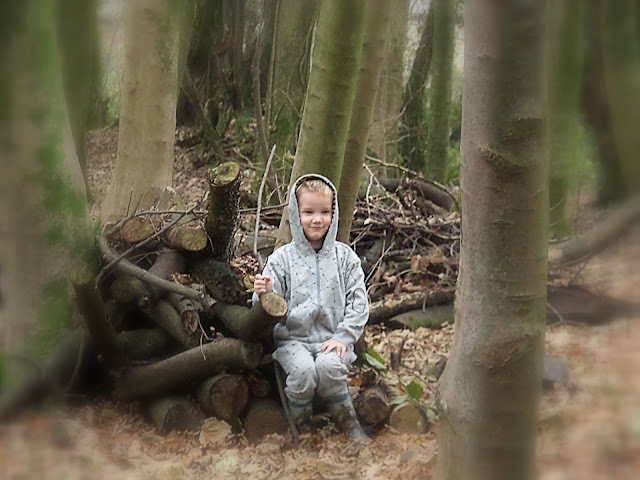 As the outfit is from the Woodland Wonderland collection Bug decided to don it when we managed a trip to the woods during a brief spell of dryness in between the bad weather we have been having. 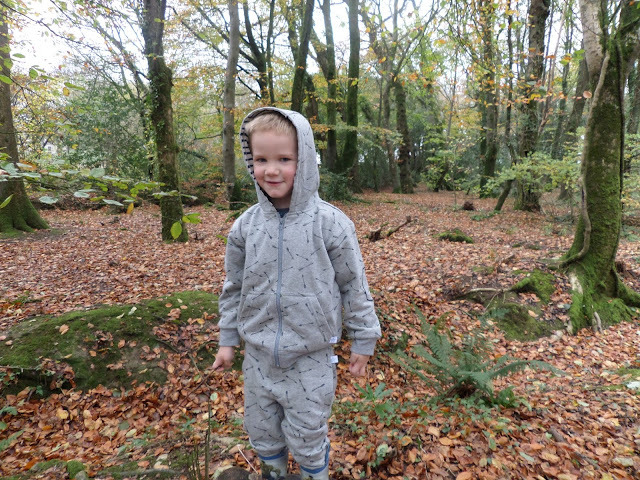 I am sure you can agree that the pictures say it all, Bug loves his new outfit which was comfortable for running, jumping and adventuring whilst keeping him cosy during our cold woodland walk. Jelly Bean was also sent an outfit. He was sent a top and trousers from the Space collection. The Ridin’ Rocket Applique Tee is a long sleeved printed top (short sleeve design also available). 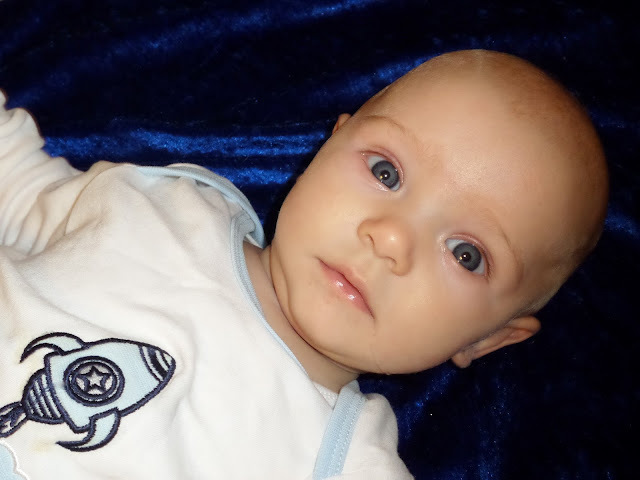 Made from high quality 100% cotton fabric the top is super soft and luxurious, ideal for being close to baby soft skin. The bright white t-shirt has baby blue trim on the sleeves and neck collar which looks fabulous against the white. 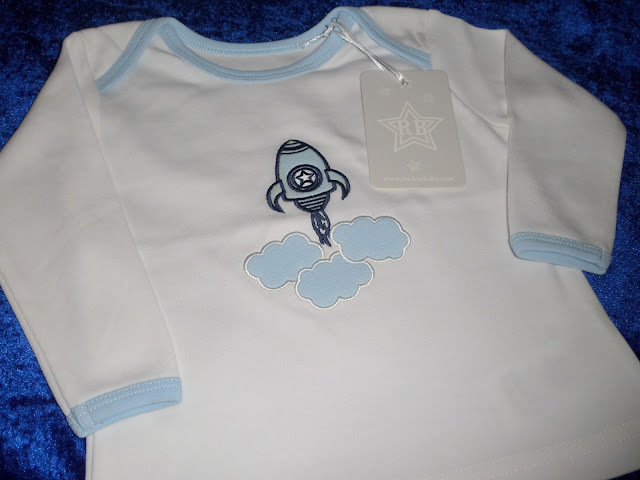 The top is truly rocket-tastic with a super cute rocket design. 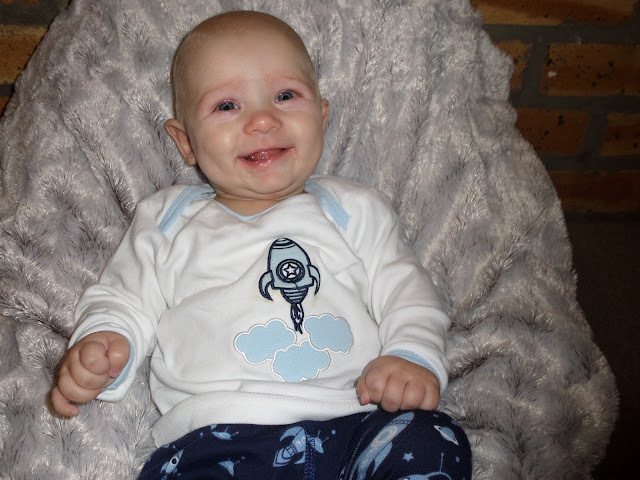 The blasting rocket is a lovely eye-catching design fit for any little budding astronauts. 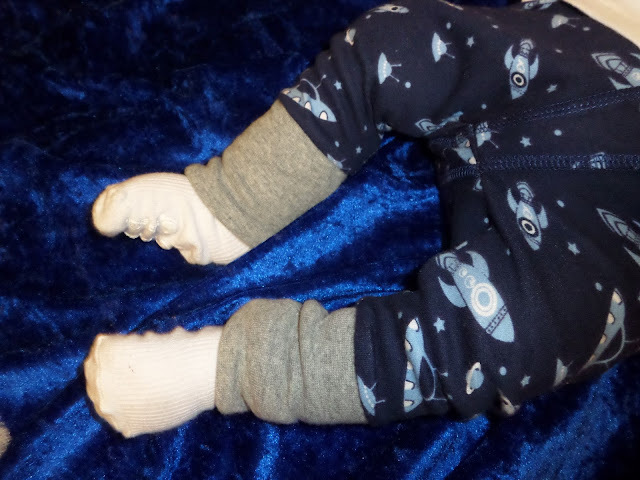 To make his outfit even more space themed Jelly Bean was sent the Crawlin’ Space Print Pants. 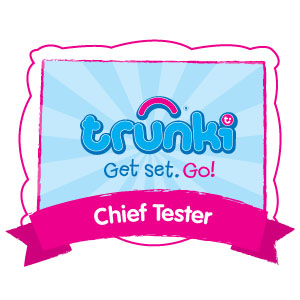 The 100% cotton pants are soft and comfortable for little ones. An elasticated waist provides comfort and room for growth, and the slim style and cuffed ankles help stop them riding up as well as making them cosy on little legs. 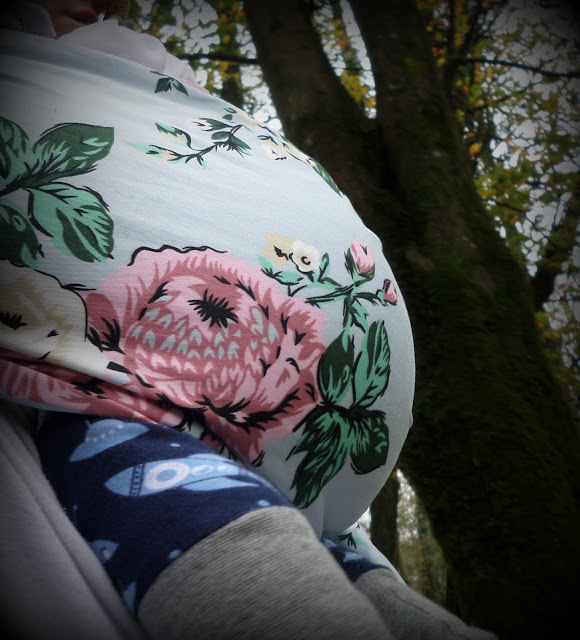 We found out how great the design is for stopping his little legs getting cold when he kicked off his little booties during our woodland walk with his big brother when he was excitedly kicking his little legs as he was being carried in the Rockin’ Baby ring sling. 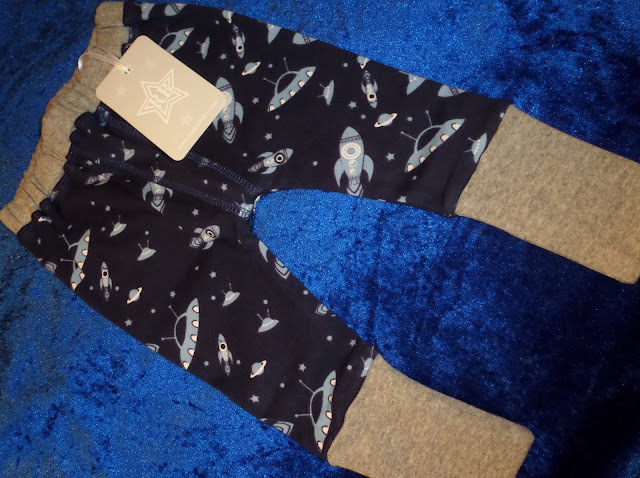 The navy joggers have a space tastic design on them with white and baby blue rockets, spaceships and stars adorning them. The design is very cute and eye catching, with the joggers being the perfect complimentary pair of pants for the t-shirt. The outfit fits Jelly Bean very well, being true to size. 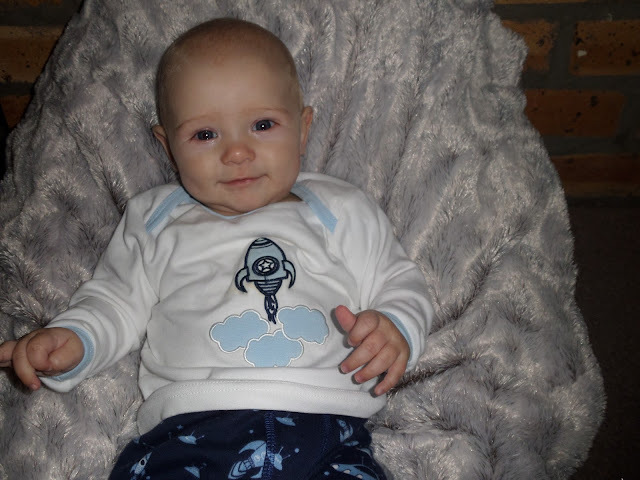 I love the quality of the clothing, the lovely and very cute space design and how adorable and out of this world cute they look on my beautiful baby boy. 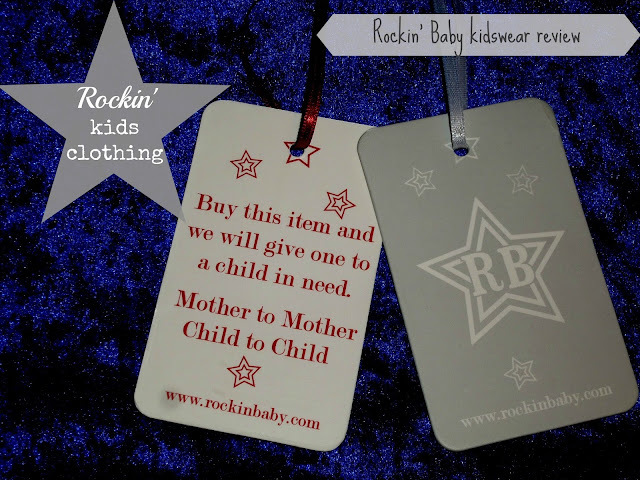 As well as loving the clothing for its quality and designs, what I love and appreciate is the fact that Rockin’ Baby have extended their ‘giving to those in need’ ethos to their kidswear range thanks to their ‘Child to Child’ charity initiative. 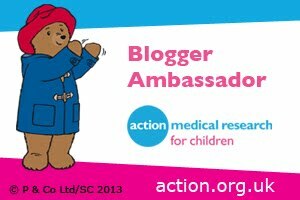 For every item of clothing you buy from their kidswear collection Rockin’ Baby give an item from their colourful Hero clothing range to a child in desperate need……how awesome is that! 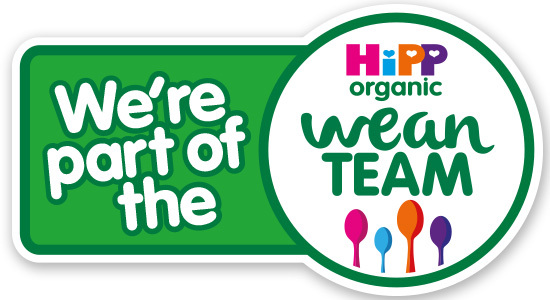 The Rockin’ Baby kidswear collection consists of a lovely range of clothing for babies and children, ranging from newborn to aged 10. 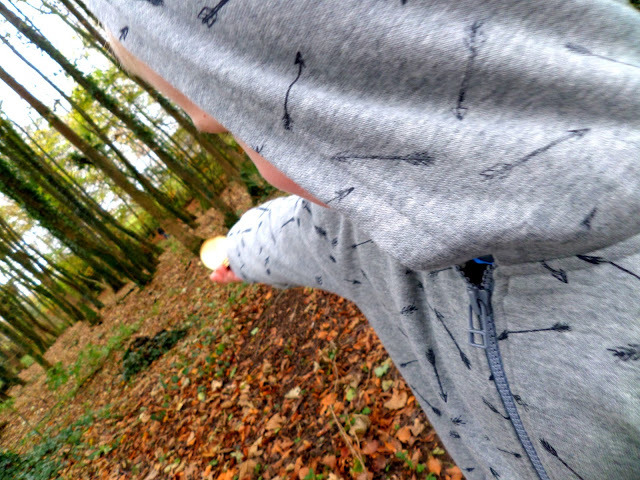 At the moment the clothing range is made up from the following collections – Circus, Forest Friends, Woodland Wonderland, and Space. 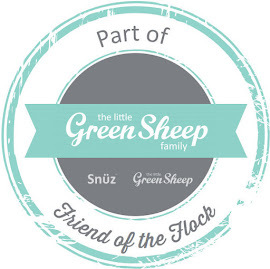 Why not treat your little ones to some Rockin’ clothing and help those in need at the same time! Ooh I knew about their slings but not their clothing range. I love the arrows! Rockin Baby. 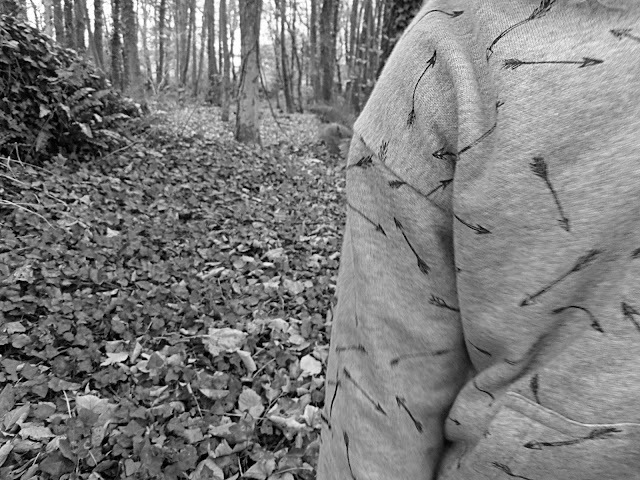 Wow, your photos of your child in that adorable arrow sweatshirt are awesome. I was not familiar with RB before. Thanks. 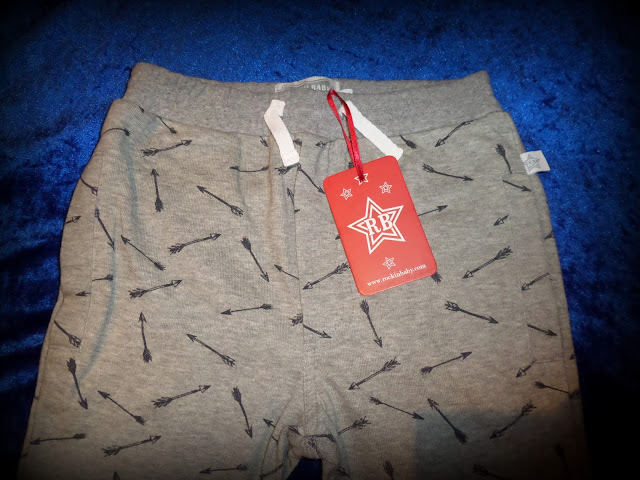 What a great company I love those joggers but the rocket pants are amazebonks!!! Oh the rockets and arrows are lovely!!! I really like the rocket pants! So would my boy!